Well, I'm really, really sorry to everyone who has spent time trying to tackle this puzzle. I made a HUGE mistake in the presentation. I honestly don't know how I managed to make a mistake this big, but in any case, I'm sorry to have wasted your time. What's worse is that I didn't even realize the mistake I had made and I posted comments encouraging people and telling them that they were on the right track. The rubik's cube image is wrong. I don't really have an excuse, but this is what happened: during the development of this puzzle, I toyed with several different ways to incorporate the rubik's cube. 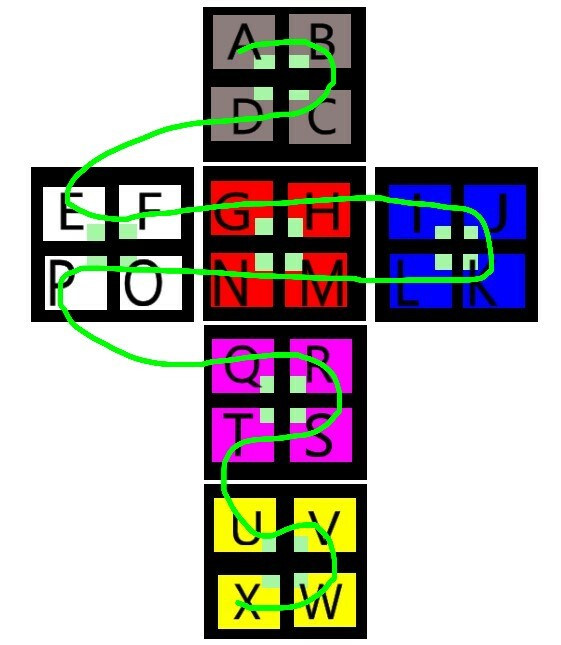 One of the versions of the puzzle involved the rubik's cube image that I ended up using, but it isn't the one that matches the cipher text that I provided. 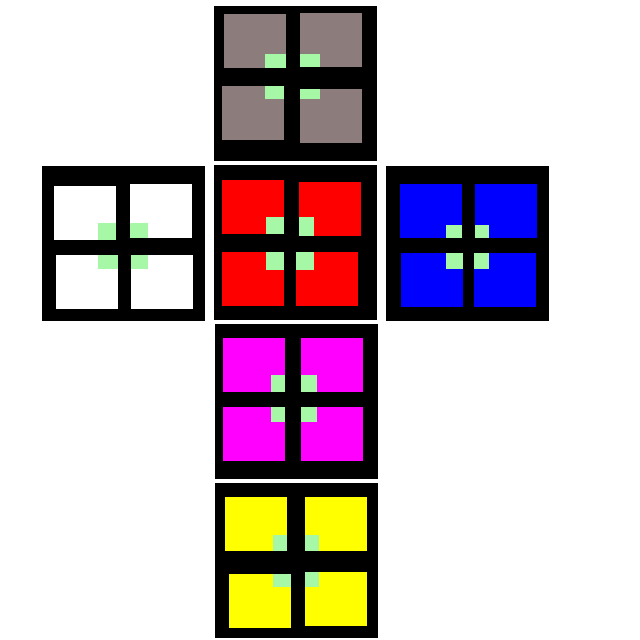 The correct image should feature a solved rubik's cube net numbered in the following fashion. 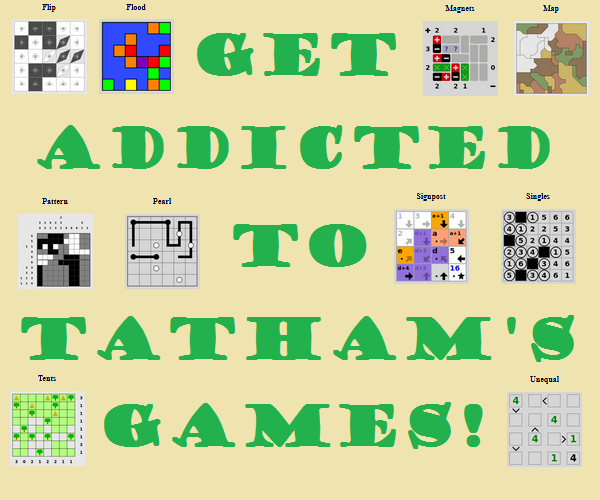 and the exact same unsolved rubik's cube, with no letters on it, and every square marked with it's appropriate number. Again, I'm really, really sorry to have wasted people's time. This isn't quite the impression I had intended to make for my debut question on the site. I'm going to flag this question for closure as "off-topic," but I'm not sure that that is the correct course of action. Use the substitution defined by mapping the "in order" alphabet above the board to the first line of the cipher text. My girlfriend teaches the third grade at a nearby elementary school. Today, I was supposed to meet her in her classroom after the school day ended, so we could go to the movies together. On her desk, there was a 2x2x2 rubik's cube with some writing on it. I'm not sure if it is important, but I've reproduced the net of the cube as I found it, as well as the net of the solved state. It appears that she had written the lettering on herself. A final detail in the room struck me as out of place. Above the white board, there were cards displaying the cursive alphabet, e.g. Aa, Bb, Cc..., however it appeared that the final letters Yy and Zz were missing. Can you help me decipher the message on the board? 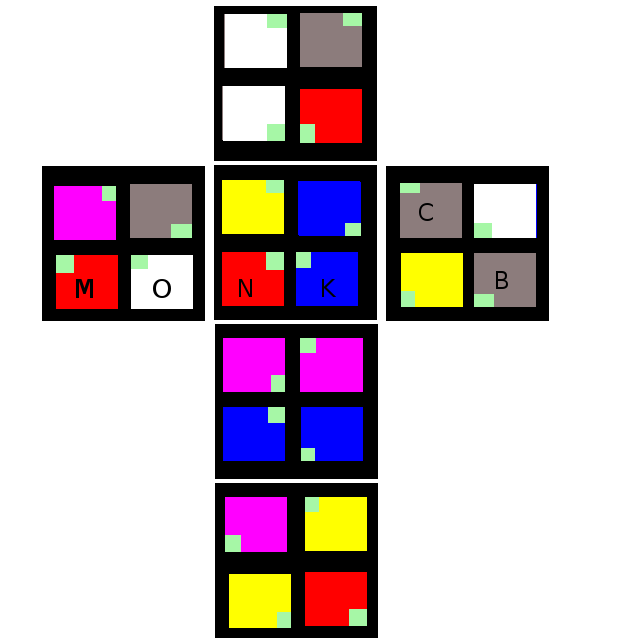 Edit: I modified her cube so that one of two logical orderings is forced. This does not change the answer, but reduces the trial and error to find it. I also added another image which might be helpful. Permutation(s) are involved (pretty obvious because of the rubik's cube. ), but just permutations will not solve this. The first line of cipher text is not actually part of the message! It is there to help you decipher the following two lines. This is not an answer yet, but I couldn't just keep on posting all my observations in comments so I will do it here. The first line have 1 of each of the 24 letters which seems to indicate another level of permutation or something. I have yet to find out how to use it but it will be important to figure out if the first level of permutation must be used on it before it is usable. I also noticed that there is a y in the message, which can be a hint toward something or simply meant to be left as a y.
I tried many many things which all let to pure giberrish. 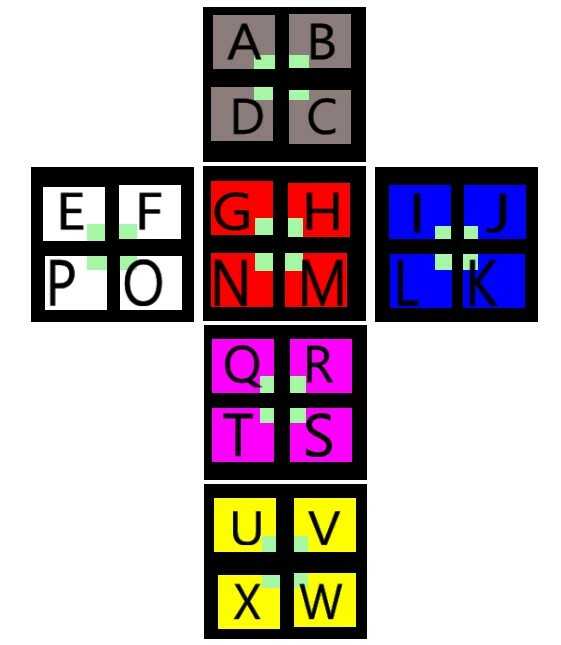 First, since the first line has 24 different letters, and the message has 25(with the y), I assumed that the whole cube puzzle was meant to decode the first line, and then we could use the first line to solve the message, but it has not worked. if the second and third line are both part of the message, there must be an additonal step to replace the letters and not simply permute them. There is not enough data for frequency analysis, but roughly mapping the top 6 "cjoradb" to the most frequent letters "etaoins" makes some of the messages almost readable (with phrases like "awaiting you at the temple" scattered around if you squint). 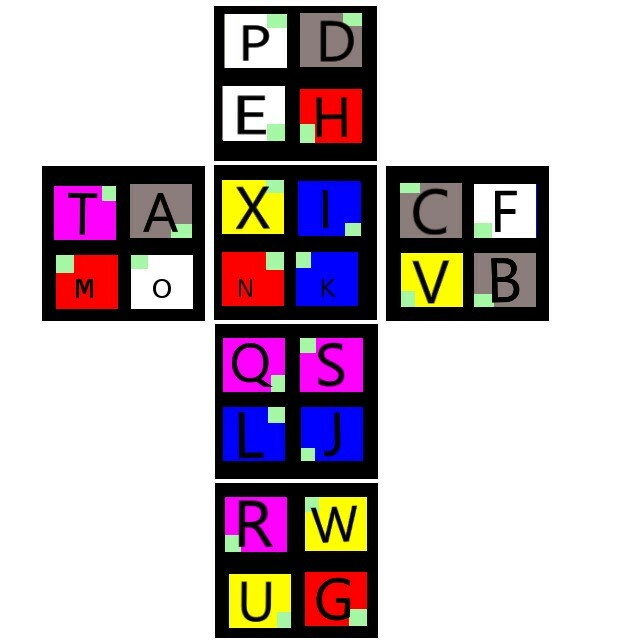 Mapping the alphabet, first line and cube to each other, however, keeps it unreadable. an XOR cipher where the first line is the key, the second and third line XOR to each other, and give the plain-text out. But it just gives you nonsense. Which is nonsense, because you have a text that never ends (1st 02), no SOT's for the 3 EOT's, and the device turns on AFTER a bunch of instructions, which leads me to believe the whole sequence of bytes before that DC1 instruction (190205051b0604000b04120f0203040117000909) is a start up sequence. if you say the first line is needed to encode the message, then it must be a Vigenere or Variant Beaufort, but they don't do a thing. Not the answer you're looking for? Browse other questions tagged cipher visual rubiks-cube cryptography or ask your own question. What is the superflip on the 4x4x4 Rubik's cube?